#LMMLinkup: The End of January 2017! Wow, do you believe January 2017 is almost in the history books? 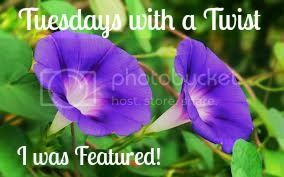 This month presented challenges with my blog and with my daughter starting online public school with Connections Academy. 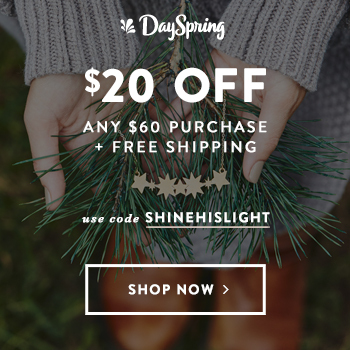 I selected GoDaddy to host my blog and all was working well til December of 2016 when it kept crashing. I called GoDaddy, but they would not fix it without me paying a starter fee. Nothing against them. I think they have served others well, but it was not working out for me. I decided to switch to SiteGround after receiving recommendation. Now my blog seems to fly and no issues occur so far. I love SiteGround because they fixed the memory issues and worked so well in transferring my blog and setting it up for free! Plus they transferred my domain too. If you are thinking about taking your blog to the next level by going to self-hosted, I recommend you give them a try. I am back up and running and plan to write more posts in February so stay tuned. In other news, we are continuing our giveaway. Tomorrow and Tuesday are your last chances to enter. Good Luck! Also in other news, I am proud to announce the winner of my Canvas Factory Giveaway : Karrilee! 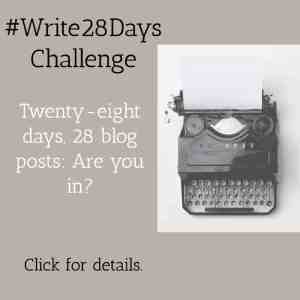 She is a blogger to and blogs at : Abiding Love, Abounding Grace. On to our weekly #LMMLinkup. Cathy lists lot of great books that I have read too! I don’t usually reread books, but I am tempted too now that I read her fun post. Be sure to check it out. 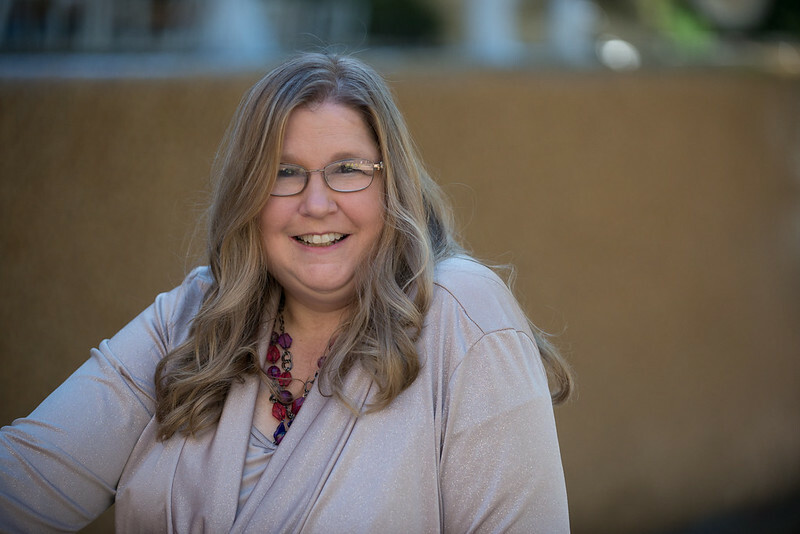 Jennifer presents some really thought provoking ways she approaches her homeschooling. I really love the poetic methods she recommends. You will have to read the post to understand what I mean. Join the fun! 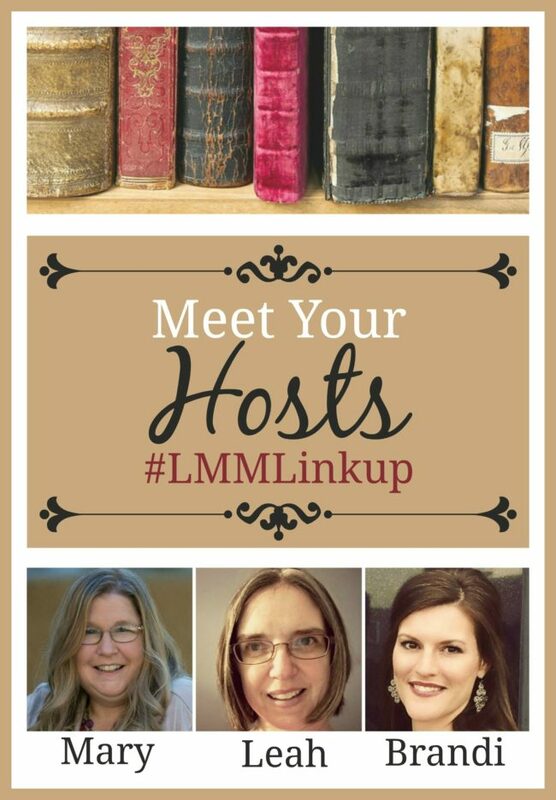 Linkup your family-friendly, literacy-related posts at the #LMMLinkup! So happy you’re up and running again, Mary! Hope you have a super week! Lisa thanks for stopping by. 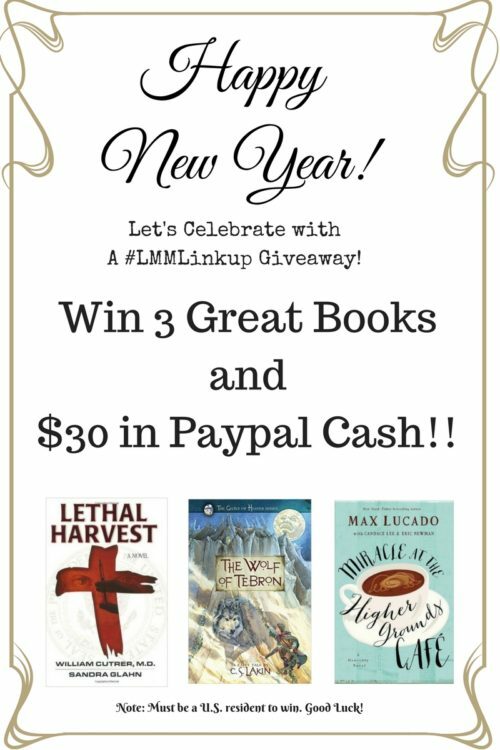 Mary Hill recently posted…#LMMLinkup: The End of January 2017! Thanks for hosting, Mary. Have a blessed week!